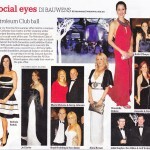 Di Bauwens, West Austraiian Newspaper, on our performance at The Butterfly Charity Ball, Perth. As reviewed in The Western Australian – Download here. …an ultra talented band who did not 1, not 2, but 3, yes 3 different tributes concepts at Beerfest Asia and wowed everyone!.. Danny Loong, Creative Director of Beerfest Asia, Singapore. 30,000 + audience. 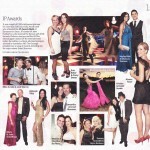 ….Thank you for being part of the Coca-Cola event held at Burswood on Swan on Friday, 25 February 2011. You all did a truly fabulous job and the night went so smoothly. You are all such professionals and our client was just so happy…..
….We are being flooded with emails commending us on the great night and entertainment so cannot thank you enough … I am also delighted to advise, The Petroleum Club would like to book the band again for next year…. 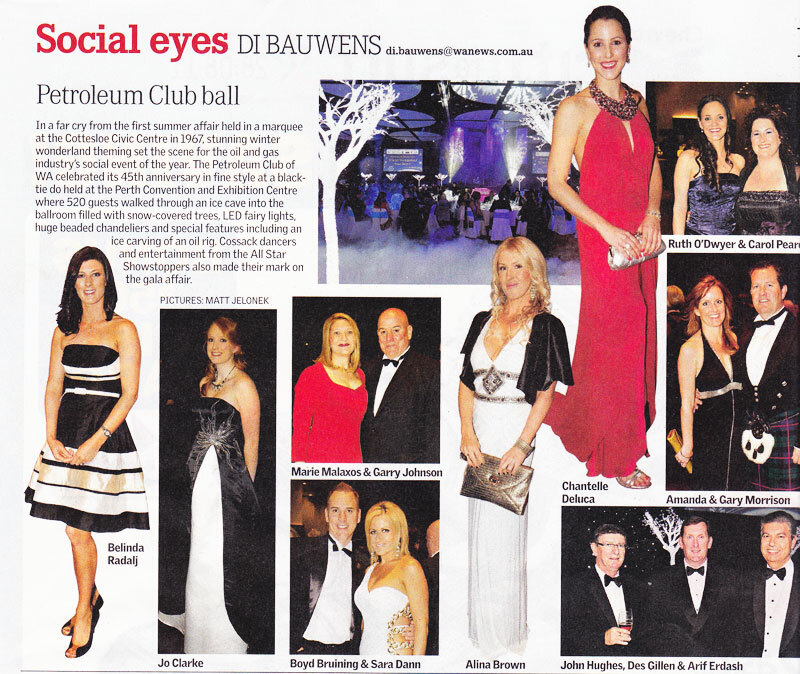 Sarah Duke, The Petroleum Club, Burswood. ….Friends Restaurant, three times winner of the ‘Best Restaurant with Entertainment in Australia’, has booked Australian acts like Daryl Braithwaite and Mental as Anything and international acts such as The Platters and The Searchers. But it is The Australian Beatles that has patrons saying it is the best show they’ve been to. …Absolutely amazing! They blew everyone away and put on such a brilliant show. Myself and management were so impressed. Their level of professionalism and on stage charisma was unbelievable. …We had a Fantastic time, everyone has raved about The Australian Beatles, they had everyone up dancing and signing along. It was a fun night. I also want to thank Bryce the sound tech he was great, very helpful and easy going. Please send our sincere thanks to the Band and to Bryce they helped make the night a huge success, which we will build on for next year! 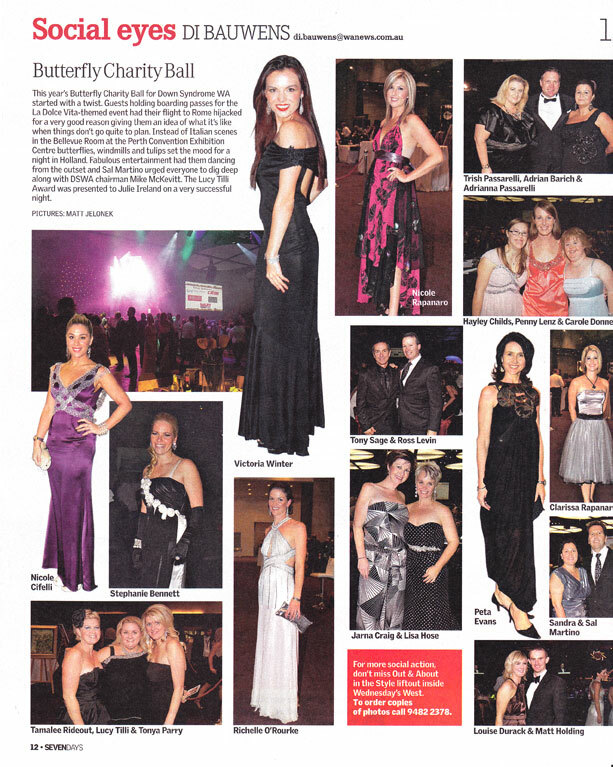 Jenni Brown, Bunbury Rotary, Gala Night, Lord Forrest Htl, Bunbury 2011. …The feedback from the residents here at Spinifex (BHP Mine camp) was fantastic, so much so that our Client (BHP)has requested we get them back early in the New Year. Ness, Spinifex Village, Yandi, 2010. …From crooning to shaking our tail feathers and rock ‘n roll… All Star’s tribute shows were fantastic, unique performances and entertainment plus! Very highly recommended. GR Engineering Services Christmas Party, Bluewater Bar & Grill, Applecross (outdoors), December 2011. 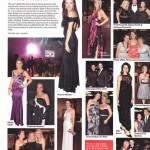 Pascale Amberville-Colby, Petroleum Club WA, Gala Night, Perth Convention Exhibition Centre 2011. Amanda Ogden, Private Birthday Party 2010. The Australian Beatles is registered in Western Australia and is a brand of it's exclusive management company All Star Showstoppers. See www.allstarshowstoppers.com for more information on the world's most versatile tribute band. Check out Beatles Fan Clubs and get together with Beatles enthusiasts from around the world!